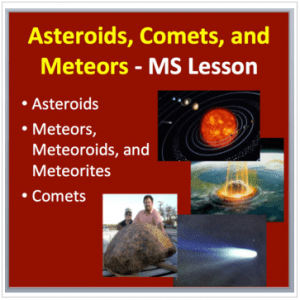 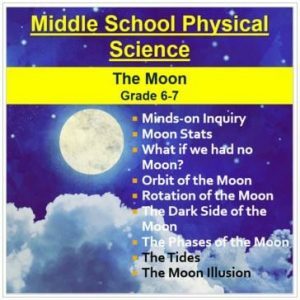 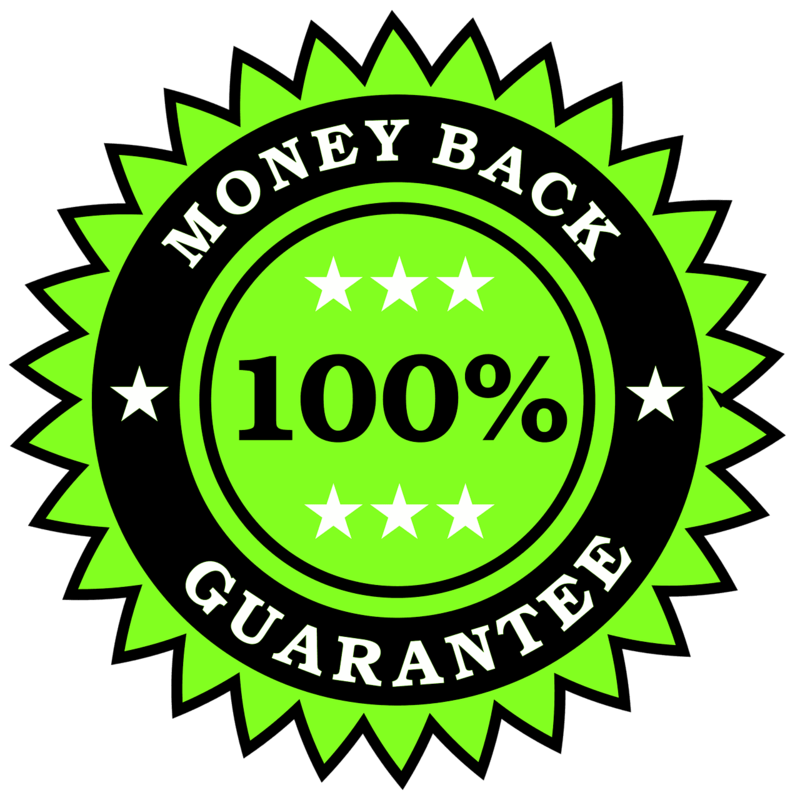 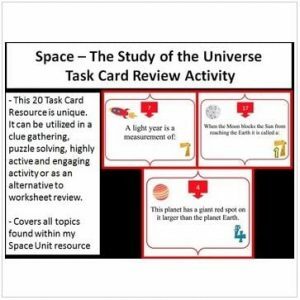 This package includes a full lesson set for a complete unit on Space. 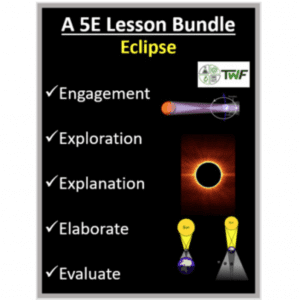 You may also be interested in my Lab Station bundle which includes multiple full-day, lab station activities. 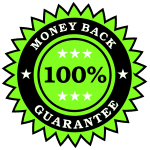 Click here to get one station absolutely free.